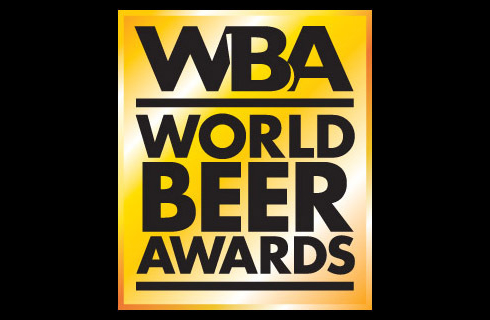 Following four rounds of judging, eight bottled beers have been crowned ‘World’s Best Beers’ by the international, highly respected judging panel. Judges have now blind-tasted beers from nearly 600 entries and from more than 30 countries, in the annual World Beer Awards. Category winners and style trophies have also been named. For the first time this year, new sub-category Bronze and Silver medals have been awarded. 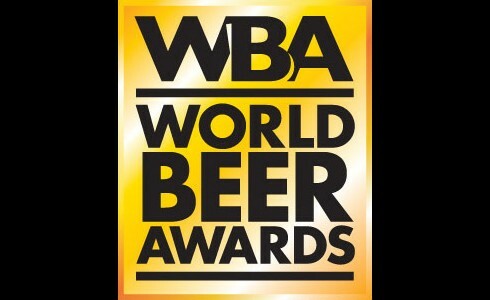 Judges have named Primator Weizenbier ‘World’s Best Beer 2013’ and Deschutes The Dissident ‘World’s Best Label 2013’.